Overwatch fans should be eager to get their hands on a brand-new legendary emote. The Overwatch League revealed that a new legendary Lúcio emote will become available for Twitch All-Access Pass owners on July 24. As a part of this package, passholders can get this sweet Lúcio emote—but Overwatch players who don’t own the pass might be frustrated that it’s an exclusive item. 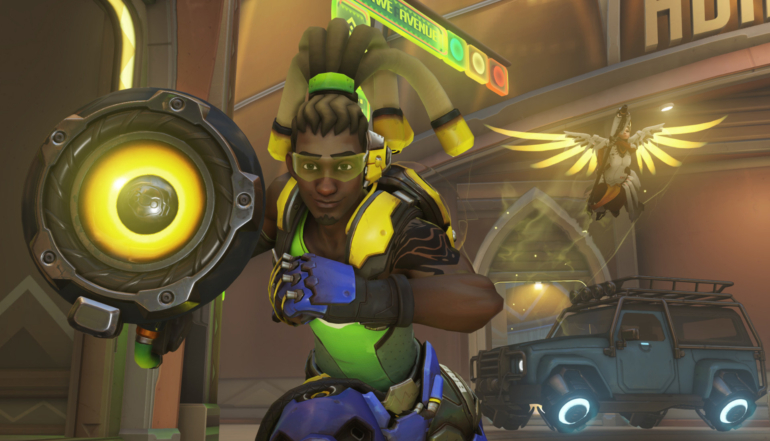 Lúcio, a support hero, is a DJ—and many Overwatch fans will enjoy this emote because it actually shows him being a disc jockey. If you want to grab this new legendary emote, and you don’t own the Overwatch League All-Access Pass on Twitch, you can become a passholder here. The pass will let you “unlock insider League access, in-game items, and special content just for Twitch” for $29.99.